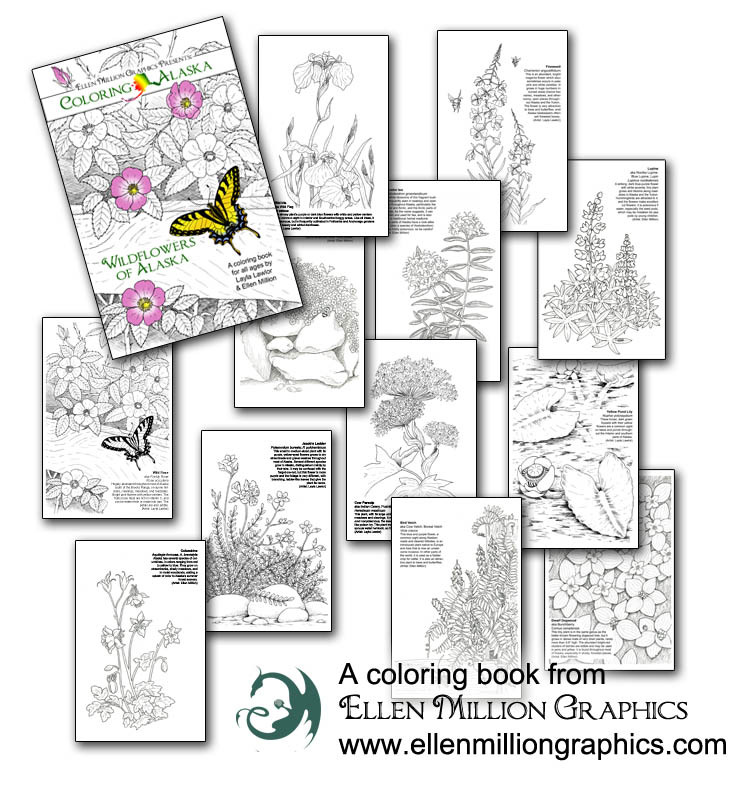 A new line of coloring books from Ellen Million Graphics! 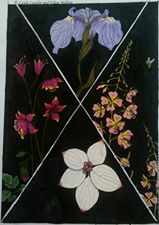 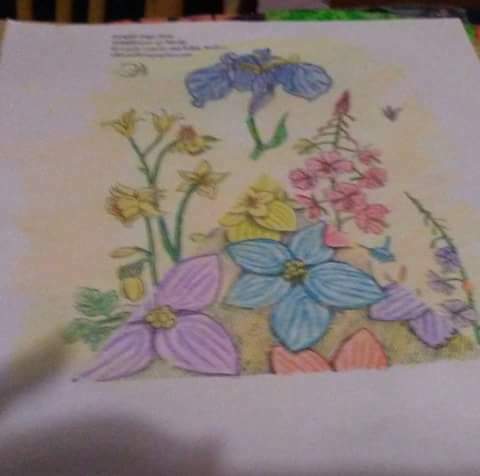 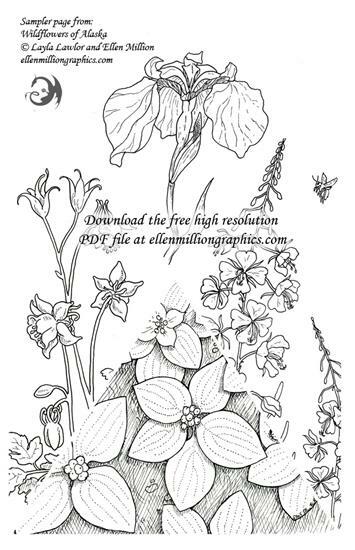 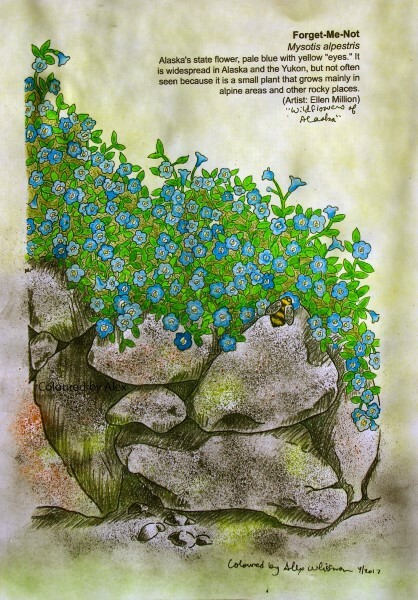 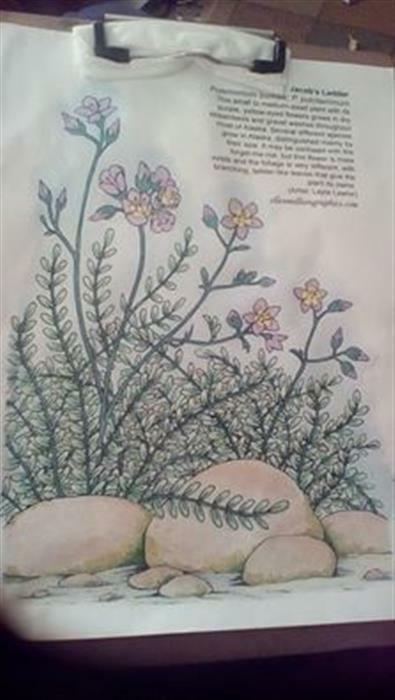 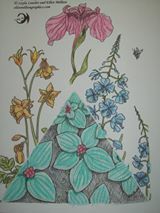 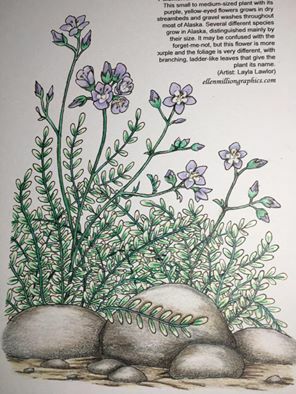 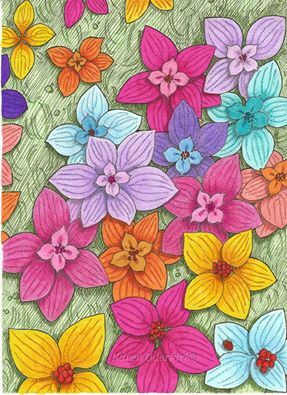 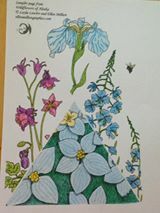 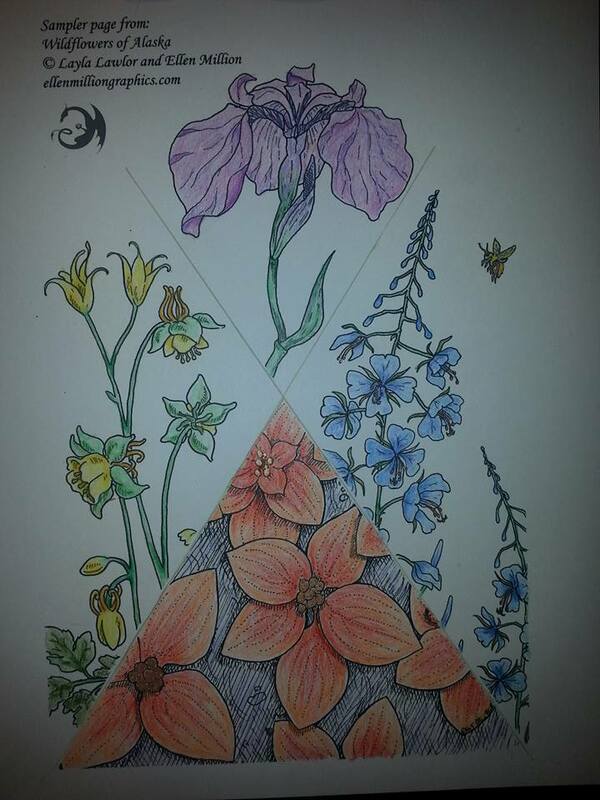 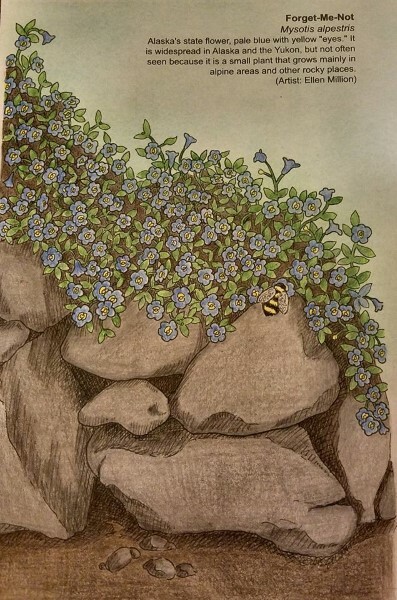 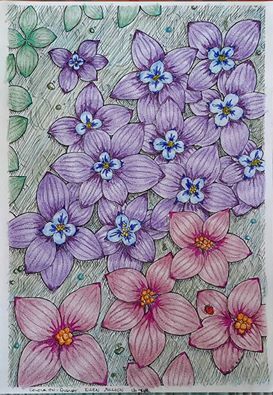 Wildflowers of Alaska is not fantasy, but is a mini coloring book containing 12 accurate illustrations of common Alaskan flowers, Each flower includes a short description. 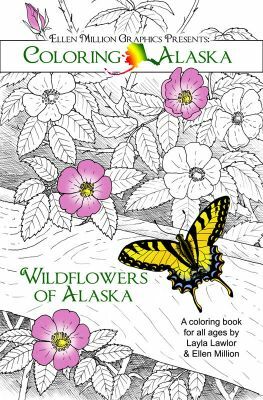 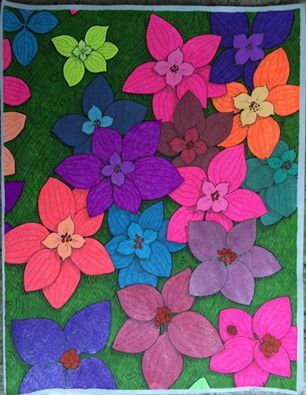 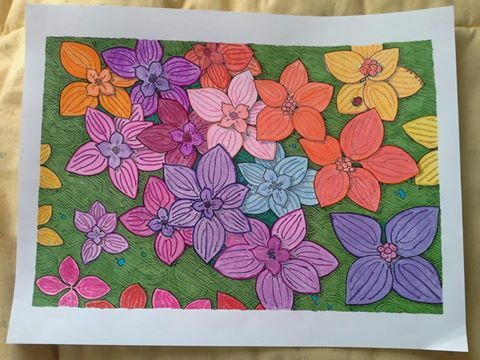 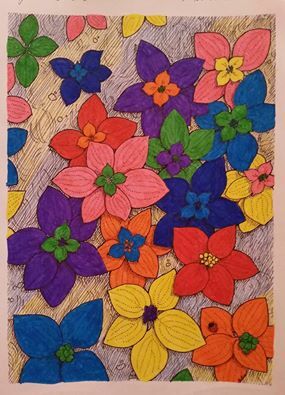 This coloring book was featured in the Alaska Cache Box subscription. 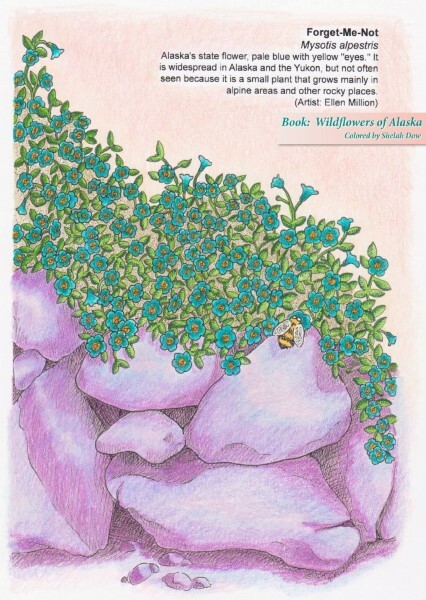 Sign up to get an Alaska-themed box in the mail!